Shoes must be comfortable, but thin enough for the driver to feel the pedals. 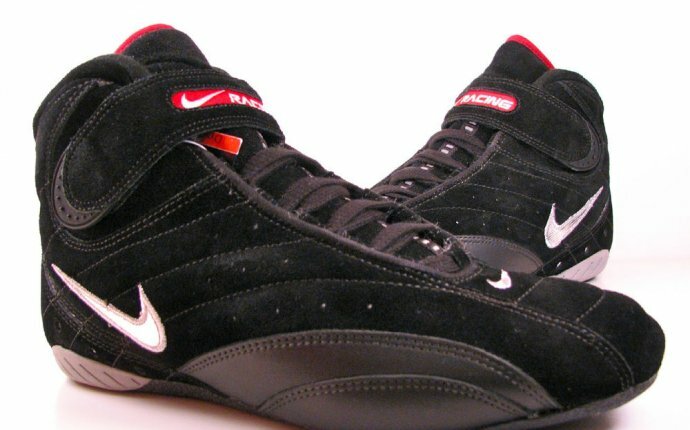 Shoes need to offer good freedom of ankle movement for accurate throttle and brake control. Shoes should not slip off the pedals when wet. Shoes must protect your feet from painful burns. 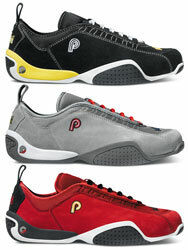 Pegasus stocks OMP, Simpson, and Piloti driving shoes in many different styles, for autocross or racing. We offer high and low top styles with or without FIA or SFI certification. And let's not forget, your shoes need to stay on your feet to do their job! We stock replacement laces made of strong, fire-resistant blend of Kevlar® and Nomex®.